Wait, what?!! 10 GRAND for a content marketing success consultation?!!! Imagine getting to that point in your business where you can confidently and successfully offer a 5-figure consultation fee, talk about increasing your customer lifetime value! If nothing online happens overnight, what are the secrets to successful content marketing? I’m going to share with you a $10,000 content marketing success secret straight from the marketing master himself, Gary Vaynerchuck. What if you could sprinkle a little miracle grow on what you’re trying to grow and give your online business a boost towards success? Would you do it? You know it’s possible when you hear marketing success secrets from the big guys like that of Gary Vaynerchuk. So what is it that they’re doing that you can start doing today? Don’t think, oh, that’s not me, or I’ve tried everything and business is just slow. You are capable of content marketing success, you just have to know the secrets to get there. If you start implementing this very simple concept TODAY, you will see amazing results for your business! Now Eric Worre has been in the network marketing business for 30 plus years, long before digital marketing was even considered as an avenue for successful marketing. Back in 2009, Eric Worre was a successful network marketer but wasn’t playing the digital marketing game at all. He hired Gary V for a $10,000 two-hour talk. The main focus and conclusion of that consultation is what I’m going to share with you today for free. Eric Worre took everything he learned from that $10,000 consultation and went out and created the lifestyle business he was looking for and still runs it to this day. Once he reached a point in his personal marketing success, he decided to quit the network marketing industry and focus solely on the actual network marketing training side to share all that he’d learned. He created an information product for network marketers and taught people the stuff he has learned to get to the next level. So what was it that Gary Vaynerchuk taught that helped to launch Eric Worre’s marketing success? It’s the same advice you can start implementing today to pull your digital marketing game out the driveway and onto the road of success. If you want to start making an impact and seeing content marketing success there’s something you have to commit to doing. Every. Single. Day. No matter how crappy you think it looks or sounds like at first. You’re not doing it for show, it’s not an event, but it’s a habit you’re building. A content creation habit you’re creating, strengthening and cementing in your daily routine. 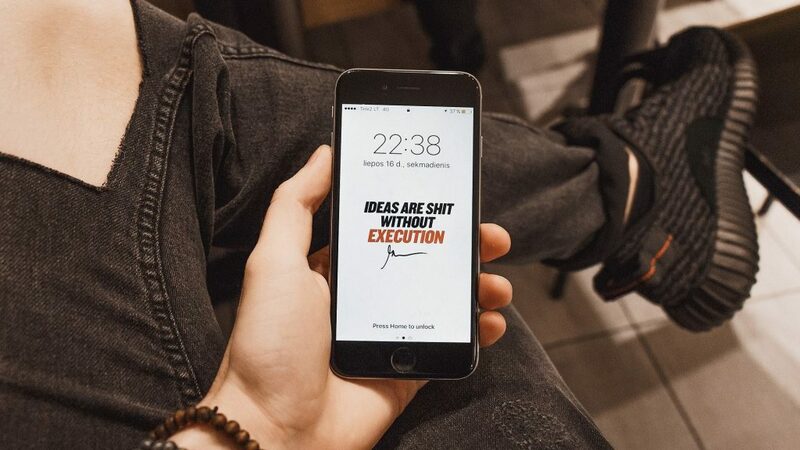 This was Gary Vaynerchuk’s advice to Eric Worre and internet marketers around the world. If you want marketing success, you have to start putting out consistent content daily. You won’t notice any results at first. You may even think it’s not working. And just when you think you’re just wasting your time, you keep doing it. You’re like a lighthouse giving light, and some people may find themselves drawn towards what you’re doing others may not, but you just keep doing it and providing people light anyway. Sooner or later, they’ll start noticing you and realizing that you’re exactly what they need. Your consistency in what you do and the value in what you give is what will attract people towards you like a swarm of bees flocking a fragrant flower. Eric came a long way from being an average network marketer without a platform to becoming a bestselling author, multi-millionaire guy with dozens of info products and webinars that he sells. He also hosts the largest network marketing conference that’s not associated with a single business. In fact, the conferences he holds every year gets more people to attend than conferences held by many of the large companies. It's literally the be all end all-conference in the network marketing industry at this point in time. He has become the authority, and you have to remember he started out average at best. Coming from making a decent income with little to no following, Eric now has a Facebook fan page with 1.2 million fans on it. He has 135,000 subscribers on his YouTube channel. 80,000 Twitter followers and 70,000 people on Instagram. He has massive email lists at this point, and his numbers are quite astounding. His platform is massive and it all started with a simple concept. Put out a video a day every day. Creating the content daily is the focus, not the production, the lighting, not the occasional tongue tie, or grammatical error. These things happen, but you’ll get better over time. The most important thing is your content is relevant, valuable, meaningful, and not just some crap story you’re putting out because you want to sell junk to your audience. It's all about the content, and that's the kind of approach you need to really just get in and flex the muscle. Do your daily video, do your daily blog post, whatever it is that you're comfortable doing, your daily podcast. Just do the work every day. You want to be successful in content marketing. Now you know the $10,000 secret to content marketing success. 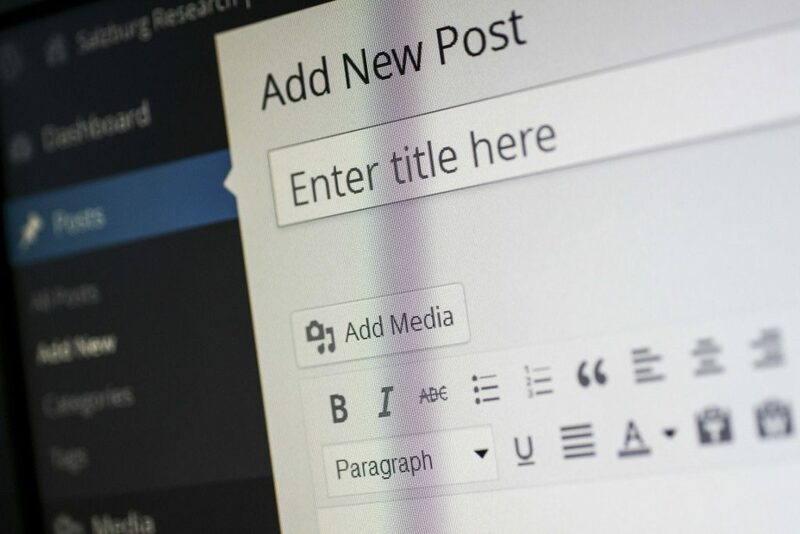 You have to create and publish your content! 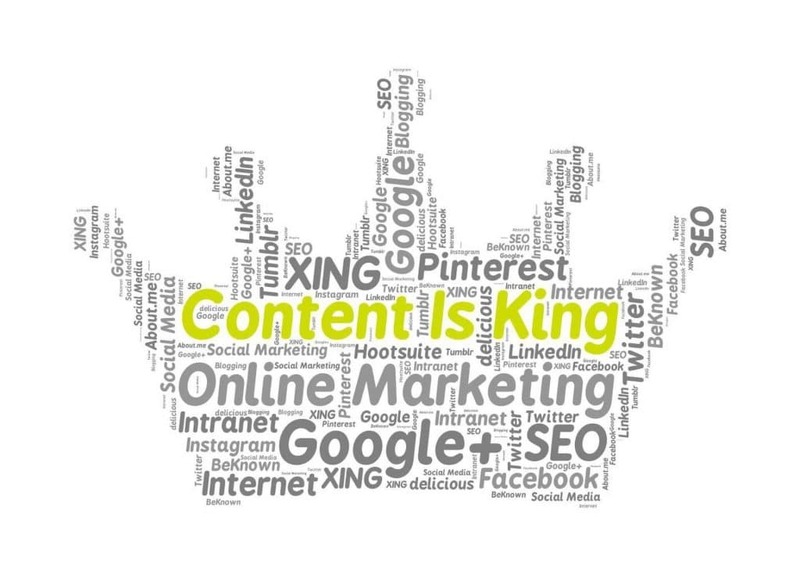 How can content marketing success happen without content anyway, right?! This is what has to be done. Create valuable content that comes alongside your audience day, make a difference in their lives. Your content means far more to them than any 30-second infomercial, perfect ad copy, or buy my stuff plea. Give of yourself, be of service to your target market and great things will happen if you stick with it long enough. But here's the trick. You got to start. It's simple to do, but it's easier... not to do. So if you haven't already started taking daily action, please do so. That's the way to get there. Do your daily video, do your daily blog post, daily podcast or emails, whatever it is that you're comfortable doing. Just do the work. If you feel stuck, you're having a tough time in your content marketing, or if you are enjoying the content creation game, let me know in the comments I'd love to hear from you! Cheers Marc! Glad you are enjoying the content and you are fired up!